Most of the places were covered the previous day, the only place of significance for the day was Norbulingka Institute. This is an educational institute where all the traditional Tibetan trades are being taught. You can see things like carpentry, painting, weaving, dolls and many other forms of trades being taught. 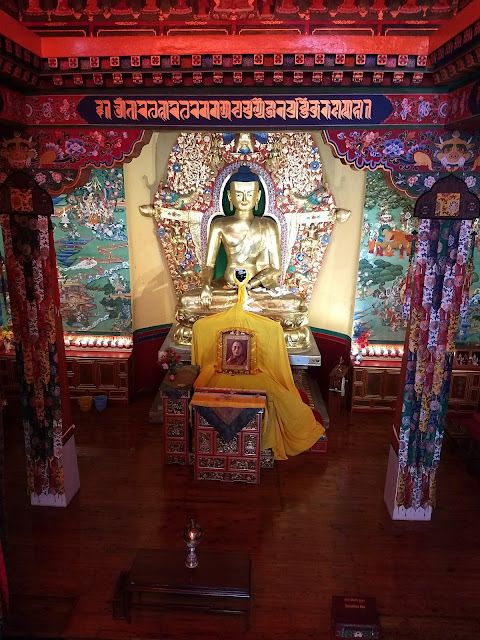 Norbulingka Institute is a unique institution located in Dharamsala, India dedicated to the preservation of Tibetan arts and culture. Norbulingka, which means Jewel Park in Tibetan, takes its name from the Dalai Lama's summer palace in Lhasa, which was renowned for its beautiful gardens and was also a center of religious art. 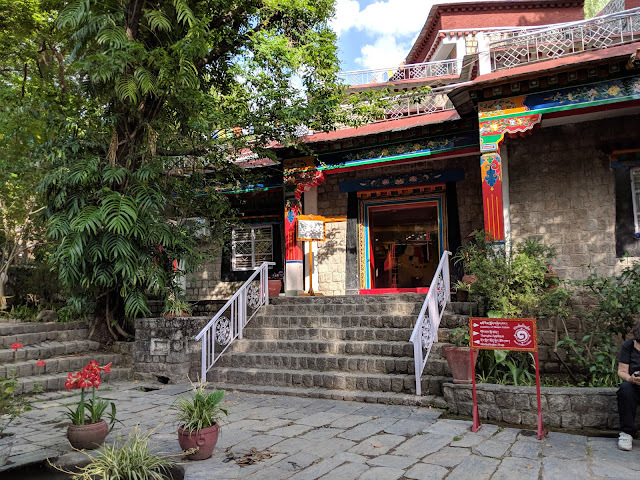 Norbulingka Institute was founded in 1990 as a center where traditional arts could flourish, preserving artistic lineages which had been passed down for centuries from master to students. It also provided jobs and training for those living in the Tibetan diaspora in India. The aim of the institution to spread the awareness of Tibetan culture to the wider world, and allows guests visiting Norbulingka to experience the sophistication of the traditions first hand. The institute is situated amidst the beautiful gardens, pools, and streams with views of mightly Dhauladhar mountains in the distance. 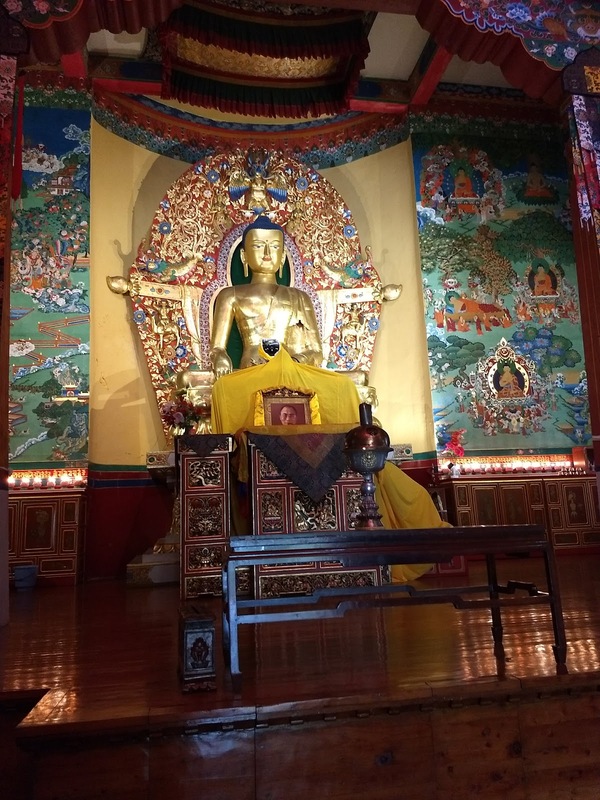 Norbulingka is a peaceful retreat from the bustling world. The buildings are constructed in traditional architectural style following a ground plan based on the proportions of 1m000 armed Avalokitesvara, the Bodhisattva of Compassion. Visitors are welcome to take a free grand tour of grounds and workshops, observing artisans and their apprentices as they practice the ancient Buddhist art forms of stature making, thangka painting, and applique, as well as the traditional decorative arts which make the finished products uniquely Tibetan. 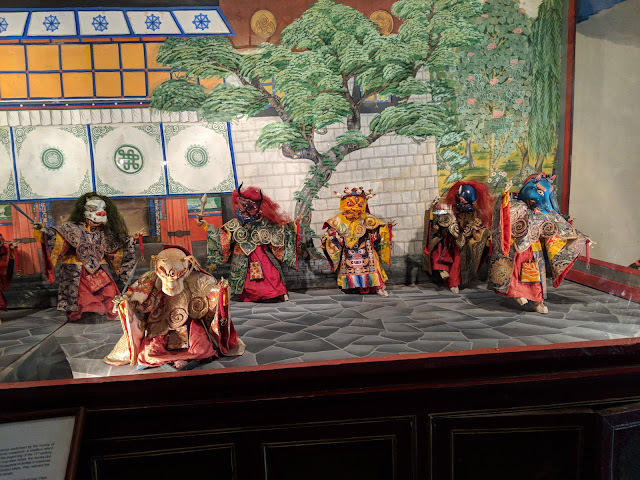 Norbulingka is about keeping alive centuries-old Tibetan traditions in content, form, and process by providing apprenticeships in traditional Tibetan art forms and making Tibetan experience accessible for the contemporary lifestyle. Norbulingka focuses on design, meaning, and quality. Every product has a story to tell through its materials, processes, and themes. From raw materials to finished product, Norbulingka is about care and tradition. Norbulingka is a community of artisans that fuel a sustainable business model with a strong social mission: keeping Tibetan culture alive by training people for the future. Currently, more than 400 work at Norbulingka. All proceeds from Norbulingka sales go directly back into the institute, helping to support various non-profit sections and social programs. 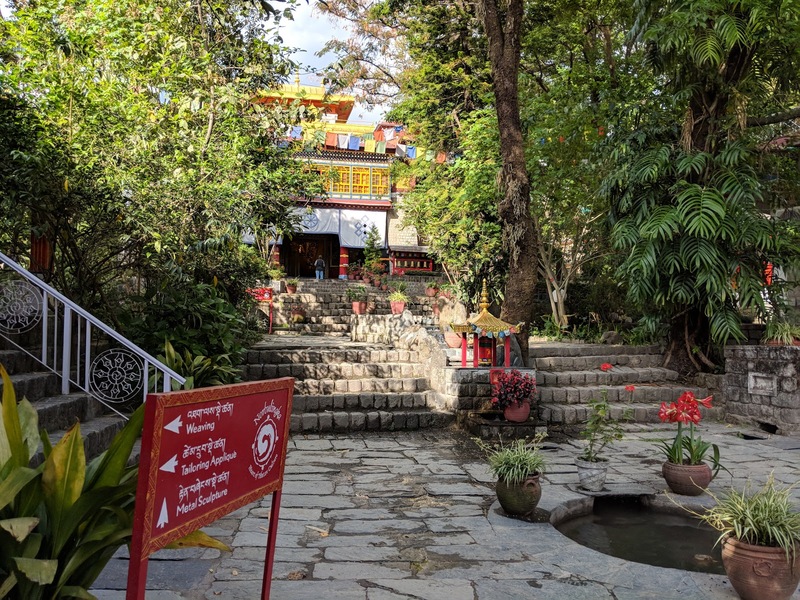 Each year, as part of Academy of Tibetan Culture, Norbulingka provides a tuition-free education to 27 aspiring artists and scholars who are passionate to gain a deeper understanding of their culture. 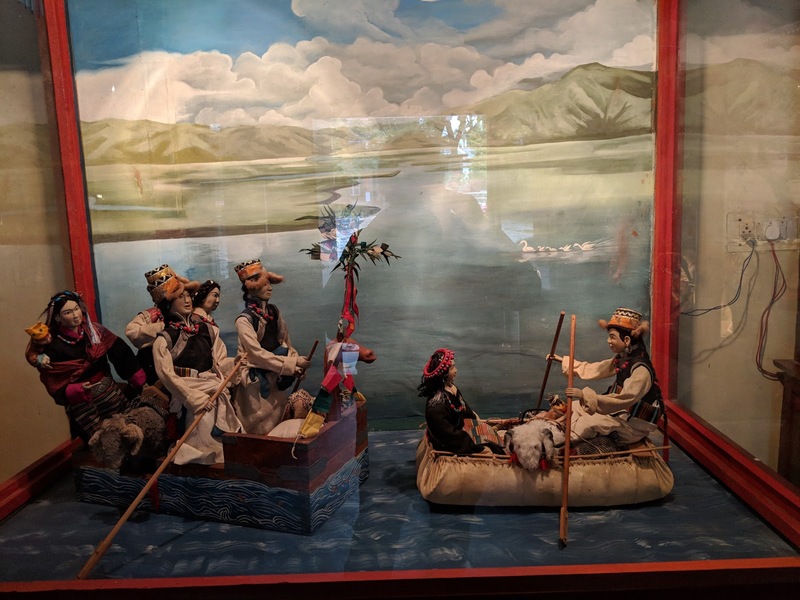 It also runs a research section which has spent the last two decades absorbed in compiling a comprehensive encyclopedia of Tibaten culture which will be a great resource to future scholars. In addition, Norbulingka is a greatly honoured to house the team compiling the official biography of His Holiness the 14th Dalai Lama. 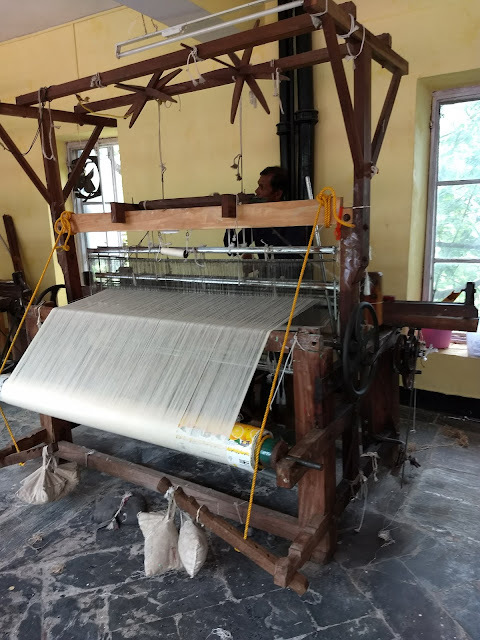 Norbulingka not only provides gainful employment to Tibetan refugees but also supports many social welfare programs to improve the lives of staff. Encouraging an environment where people happy and settled ensures the continuation of the project for many years. Norbulingka offers free daycare and kindergarten and after-school care to all staff children. A clinic is also run employing two full-time nurses to look after the health of the community and to supplement hospital expenses. Housing and assistance are provided to all the staff members. The temple at Norbulingka is a magnificent example of Tibetan religious architecture and is the perfect place for prayer and reflection. 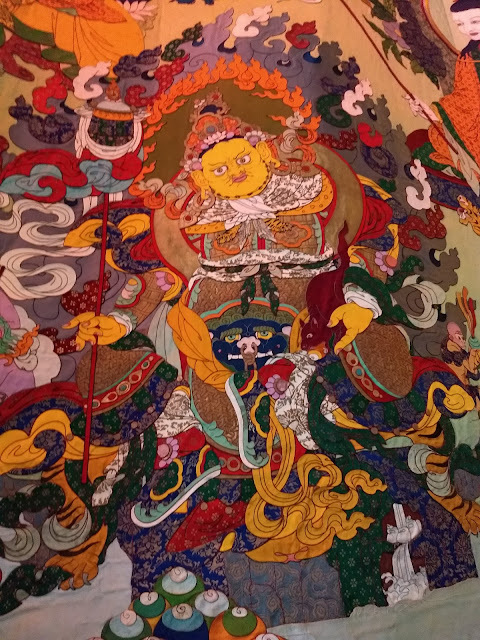 Visitors can appreciate 14 feet gilded Buddha and the thangka frescoes adorning the walls around it, all of which were created by Norbulingka artists. These pieces are a testimony to the continuation of the rich Tibetan artistic legacy to which Norbulingka is dedicated. 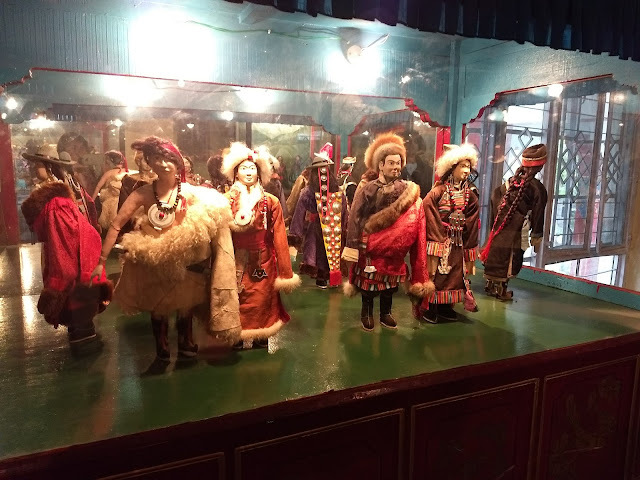 The Losel doll museum is a must-see. Here handmade dolls, displayed in beautiful dioramas are dressed in colorful traditional costumes from the various regions of Tibet. Hummingbird cafe serves gourmet al-vegetarian meals in its lovely dining room and garden. Norling guesthouse located within the Norbulingka grounds is a showcase of the fine products created at Norbulingka.